When founder of AnnaMaria’s, Dominque Debroux, moved to America, she couldn’t find the same intense flavors she had grown up with in the Piemonte region of Italy. 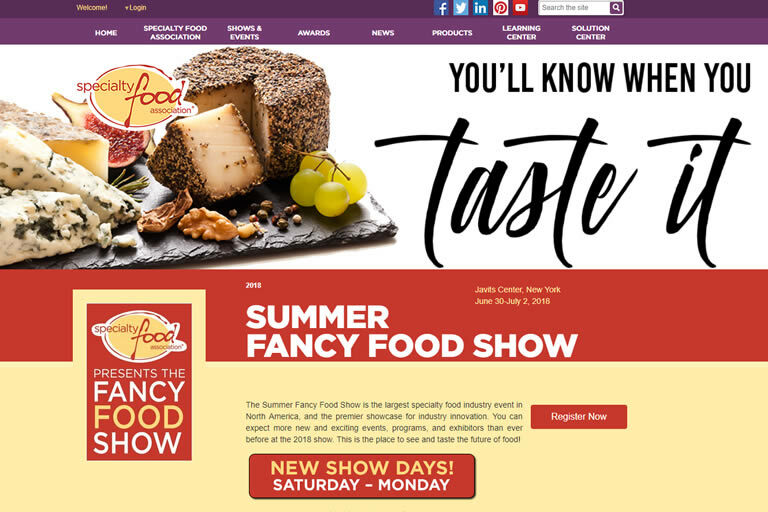 Of all the new dips that I tried at this year’s show, Anna Maria’s was one of the front-runners. Bathe a piece of bread in one of the tomato-based spreads, and you’re good to go. 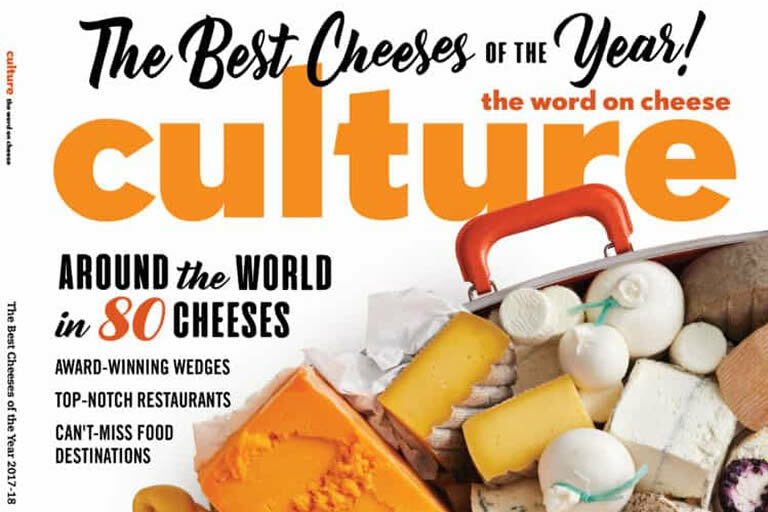 We are so very proud to announce that Anna Maria’s Jams was choosen for “Cheese Culture Magazine Editors Award” by Editor-in-Chief Brandi Will. 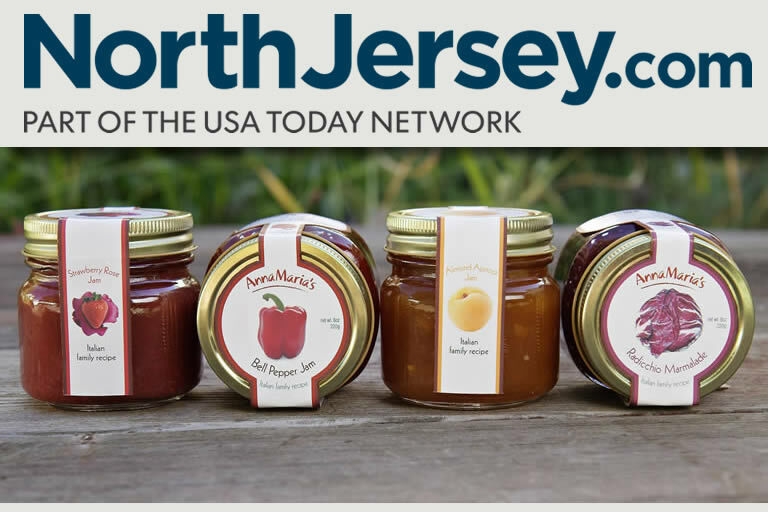 This new line of jams in jewel-like colors is made from old Italian family recipes byDominique Debroux and her mother, Anne Marie Debroux, originally from Turin, Italy. 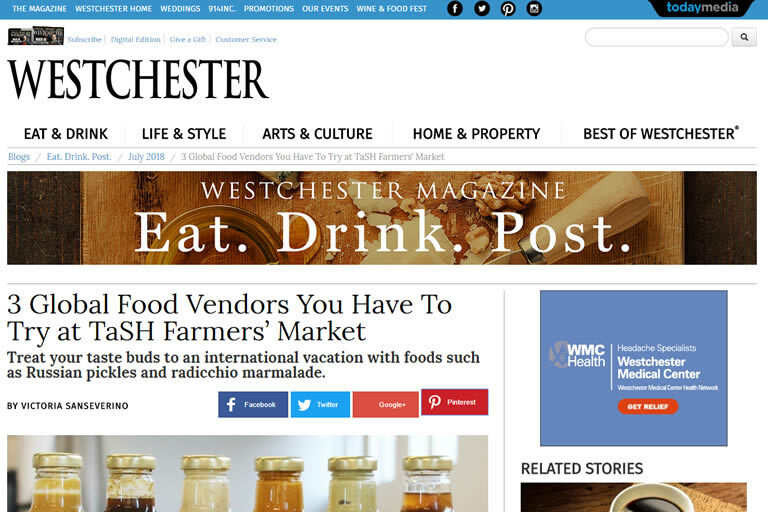 Unique jams made in Cliffside Park, with tastes of Italy. Talk about a hidden gem – or jam! 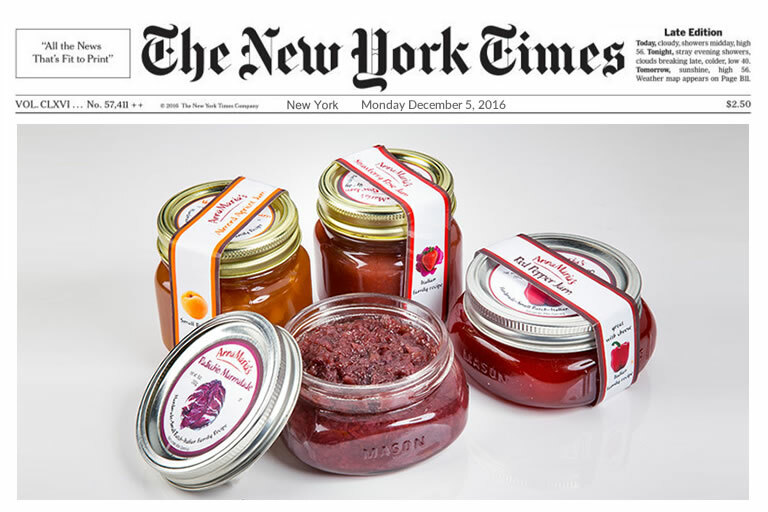 Anna Maria’s Foods produces unique fruit and vegetable jams from a commercial kitchen in Bogota. Dominique Debroux’s great grandfather cooked for Italian royalty. 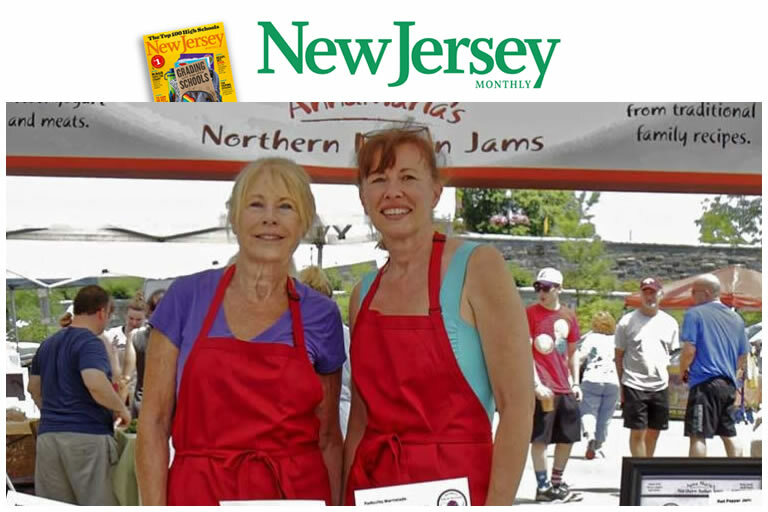 Now, along with her mother AnnaMaria, she’s using her legacy to create taste sensations that make perfect gifts.